If you're on holiday in the Alps it's because you want to explore the outdoors, and we can help you do just that! 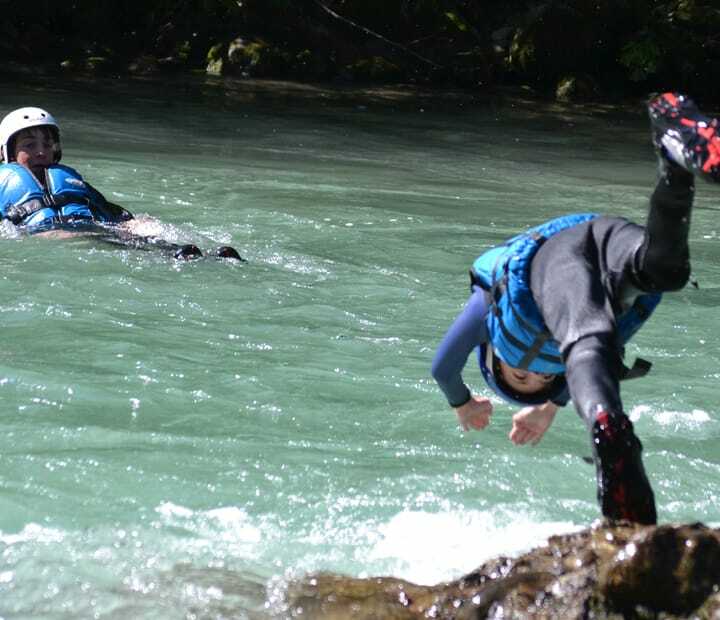 We offer river trips either in a boat or on a hydrospeed a 30minute drive away from Morzine; we offer canyoning in various canyons in the area - Nyon in Morzine and Ubine in the Abondance Valley. If you're looking for something further afield we can organise trips to the Dora Baltea in Italy or the Isere in Savoie: talk to us about your level of experience and what you're looking for. 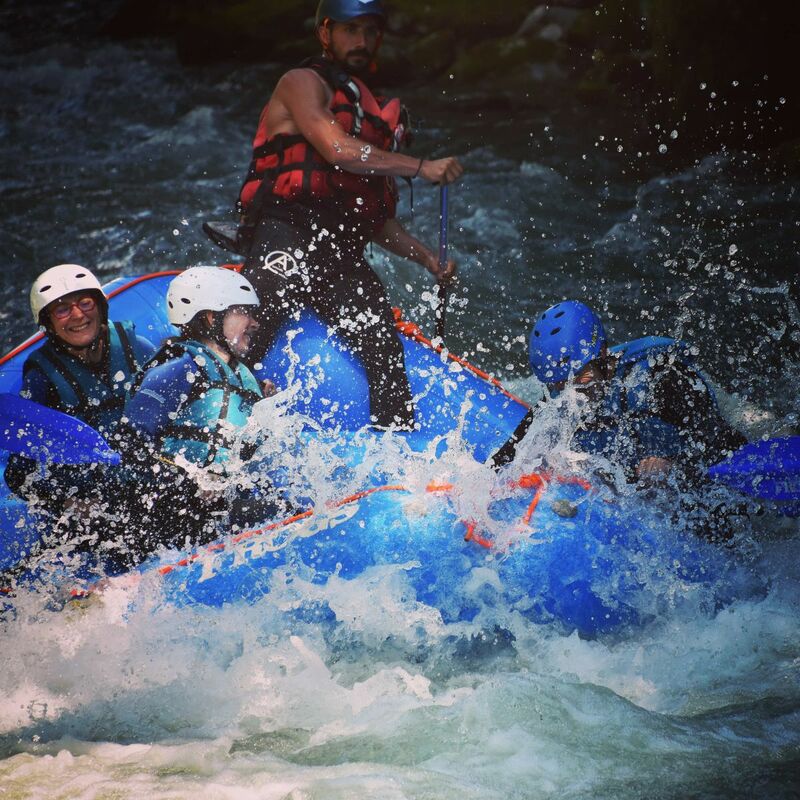 All our trips are conducted by fully qualified guides who are passionate about their disciplines and want to instill the same enthusiasm in their guests! As well as helping you enjoy the trip, we hope you'll learn something about the activities and environment in which they take place and maybe it'll even inspire you to come back again! 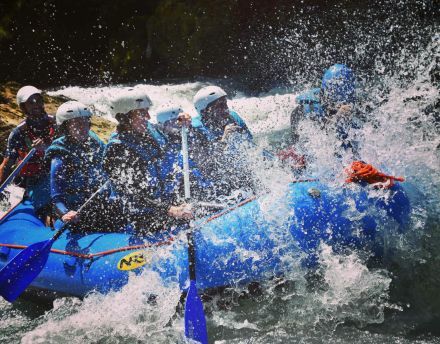 To find out more about rafting, hydrospeeding, canorafting, canyoning and climbing in the Haute Savoie region of the French Alps, just click on the links above. You'll find pictures and more information on each page, as well as our contact details should you have further questions. We ask all our guests to leave the environment how they find it, or even better - do pick up any rubbish you find littered around, and please don't drop anything that will pollute our beautiful area.